This workshop is all about growing and scaling your personal brand. This is for you if you’re a coach, consultant or service provider or an entrepreneur who’s on a mission to spread his message. You’re fully booked and you want to stop trading time for money and truly scale your business? You want to impact 1000s of people with your work and not only a handful of selected premium clients? Then this is for you! A strong online brand strengthens your position as an authority in your industry. Your time and resources are limited. How can you still impact 1000s of people with your work? A strong brand and authority helps to attract the right customers, business partners and employees. Few entrepreneurs really take action and step on stage. Become one of them! 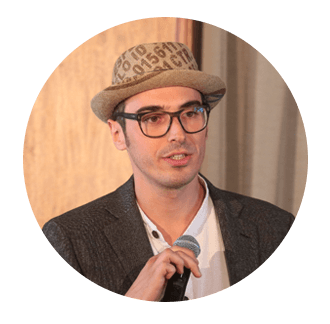 „As an entrepreneur and co-founder of upcycling-deluxe.com I took part in many workshops and coachings with Benno. Both as a customer and as a partner. The cooperation was always lots of fun, very professional and extremely fruitful. Bennos creativity, his interest in innovation and his gift to always be at the pulse of the time - this is what I really appreciate. Also, Bennos' network is pretty huge - he knows all the important players in the game." 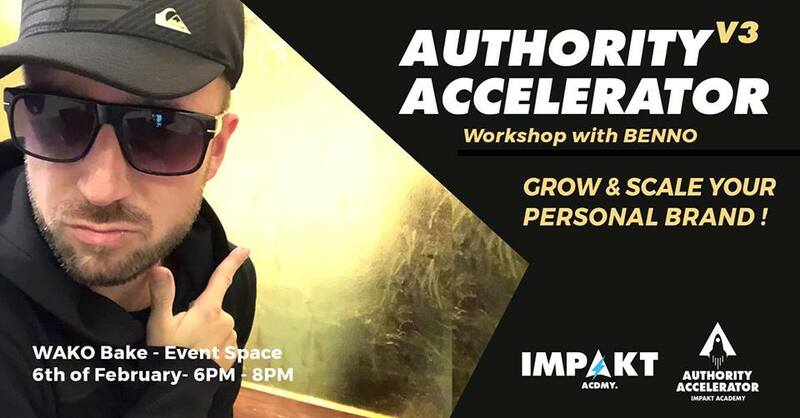 In this workshop, I will show you how to truly scale your coaching, consulting or service business by growing your personal brand and building a membership academy for your tribe.